Acute disseminated encephalomyelitis (ADEM) is an acute, monophasic neurologic syndrome that occurs after vaccination against various viruses and after many viral infections and rarely occurs again in the same patient. Weston Hurst disease or acute hemorrhagic encephalomyelitis (AHE) is a hyperacute ADEM variant that shares many pathological similarities with ADEM. ADEM clinically and neuropathologically faithfully reflects the animal model of experimental allergic encephalomyelitis (EAE), and animal studies have provided us with new insights into pathogenesis of this disorder. 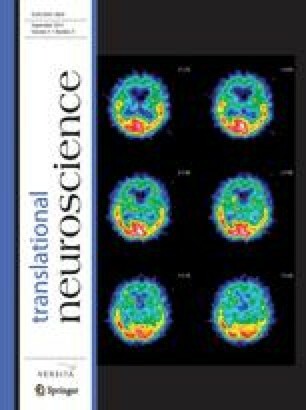 Although there is much controversy whether ADEM is a separate disease or just one of possible manifestations of multiple sclerosis, there are clear histopathological characteristics that support ADEM as a separate disease This mini review will focus on pathological characteristics of ADEM emphasizing differences from other types of idiopathic demyelinating diseases.